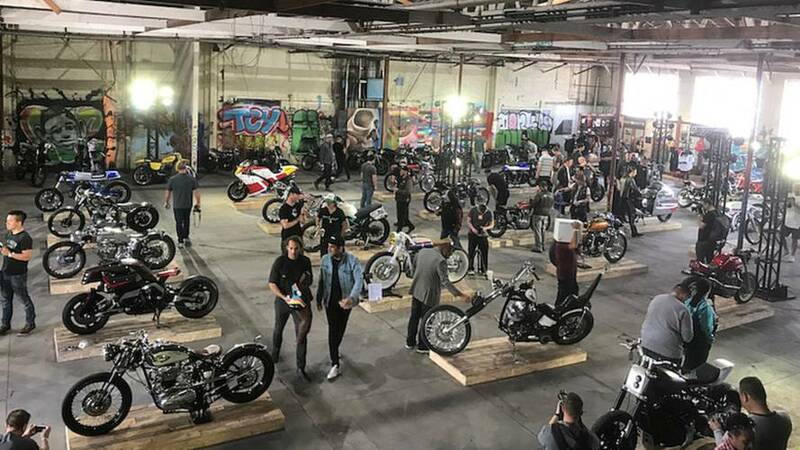 The OG Show once again lines one of downtown LA’s graffiti-adorned buildings with an impressive variety of custom motorcycles. 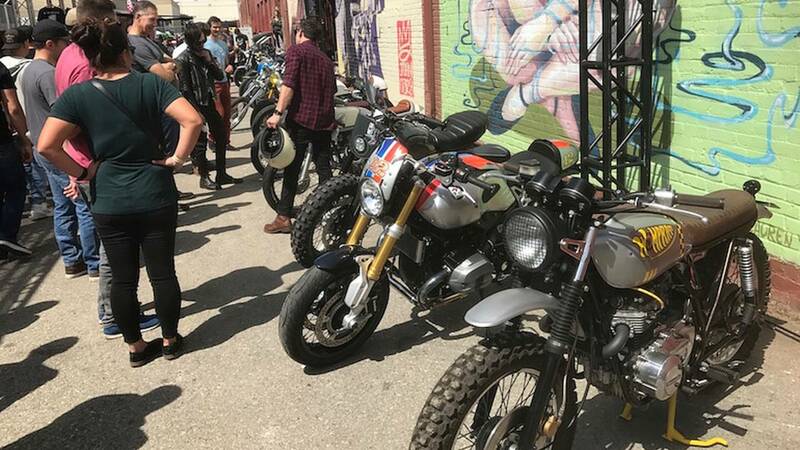 For the second year in a row, Los Angeles played host to the Outlier’s Guild Motorcycle Show, celebrating the region’s increasingly prevalent customs scene. 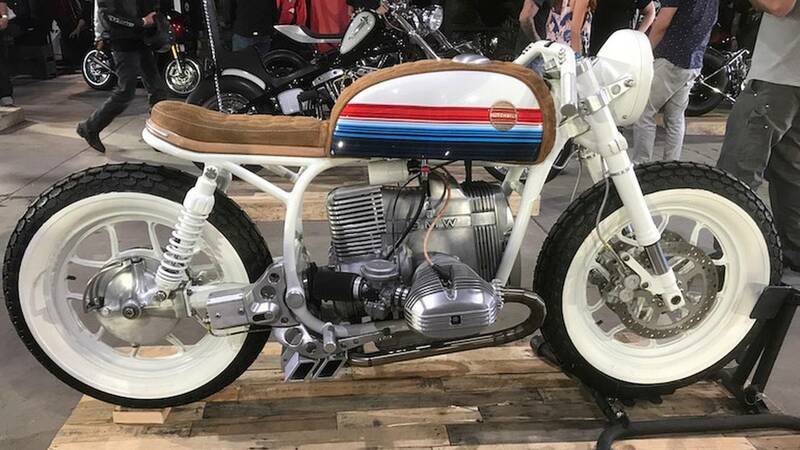 Like last year, the OG Moto Show, was held in downtown LA at in a sprawling multi-building layout, which was brimming with a diverse variety of one-off two-wheelers from world class customs shops, backyard builders, and everything in between. 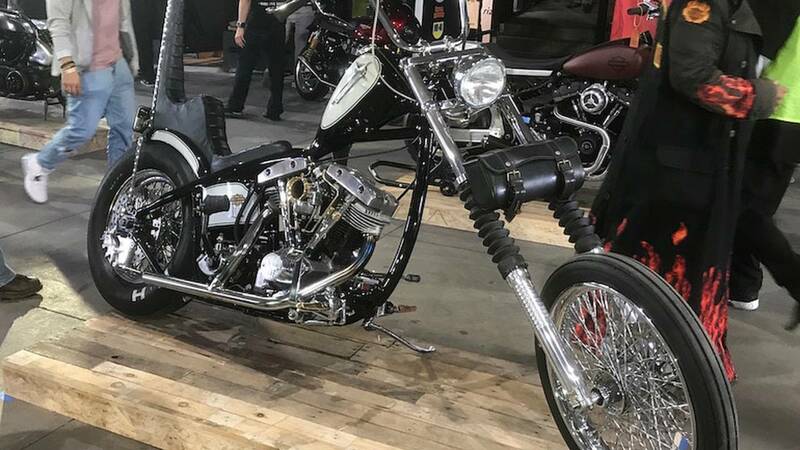 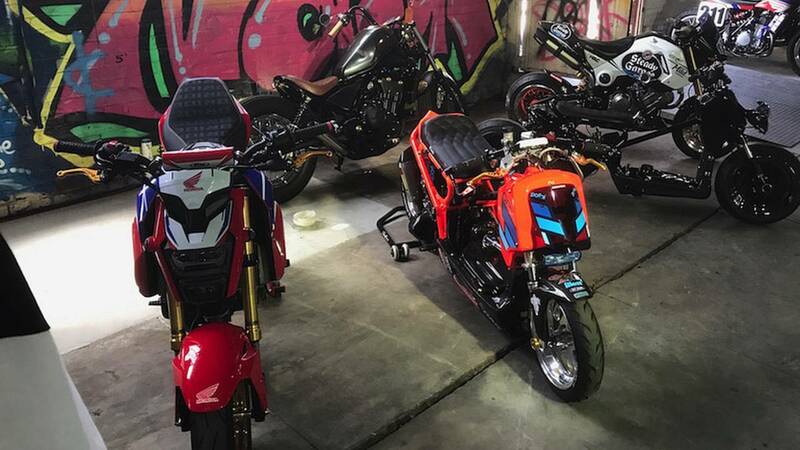 While many of the bikes at the second annual OG Show came from Southern California-based builders, there were a quite a few machines from out-of-state shops, and event organizers did a superb job of filling out the show with a heterogeneous collection of bikes. 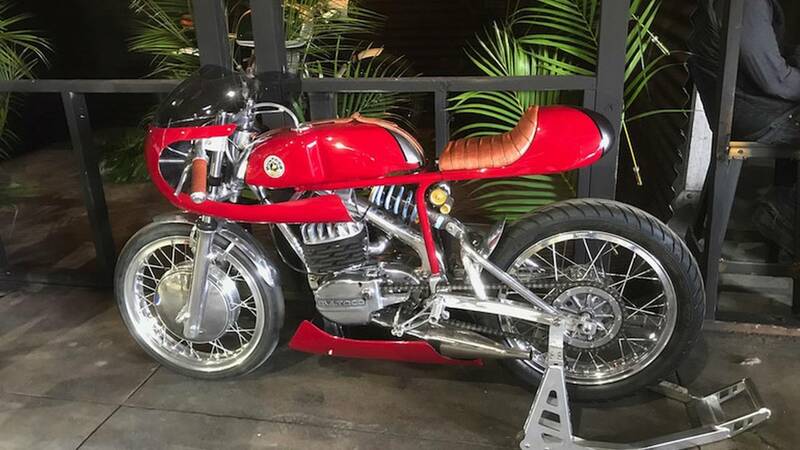 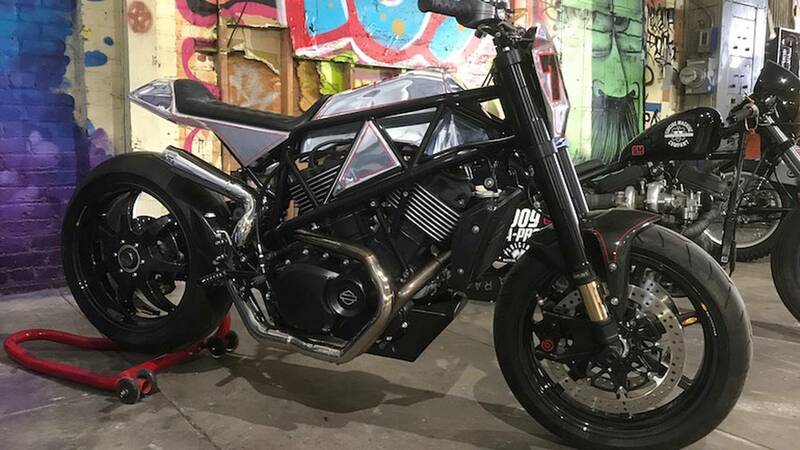 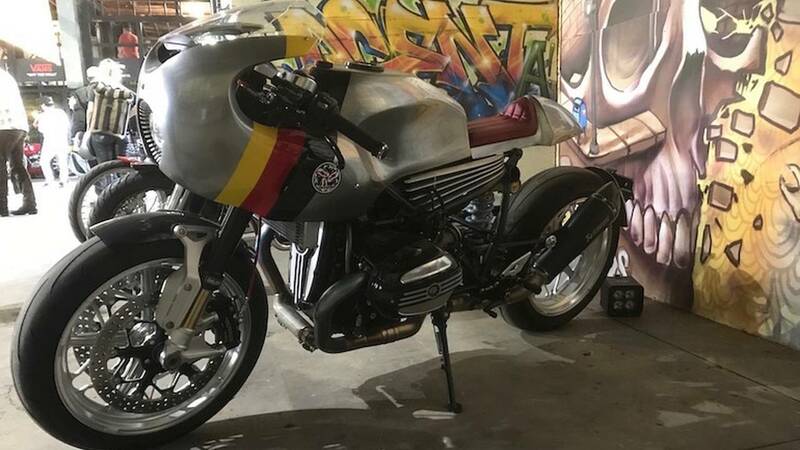 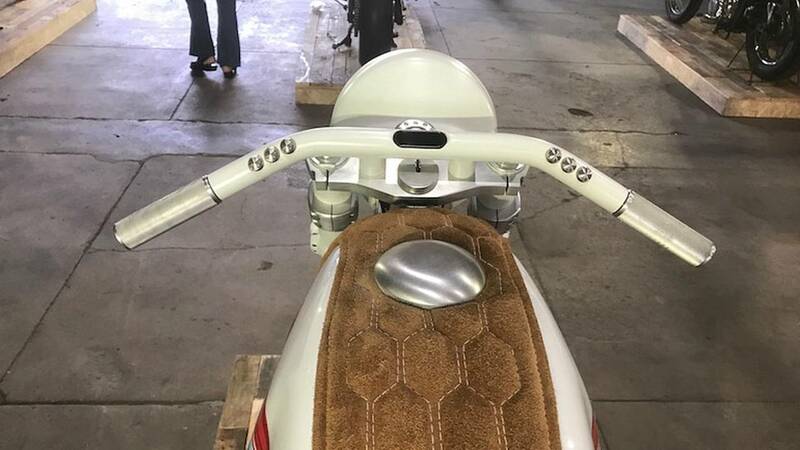 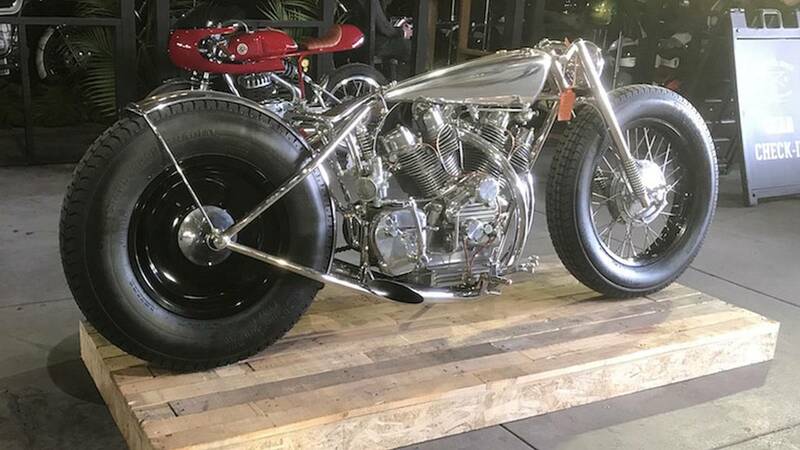 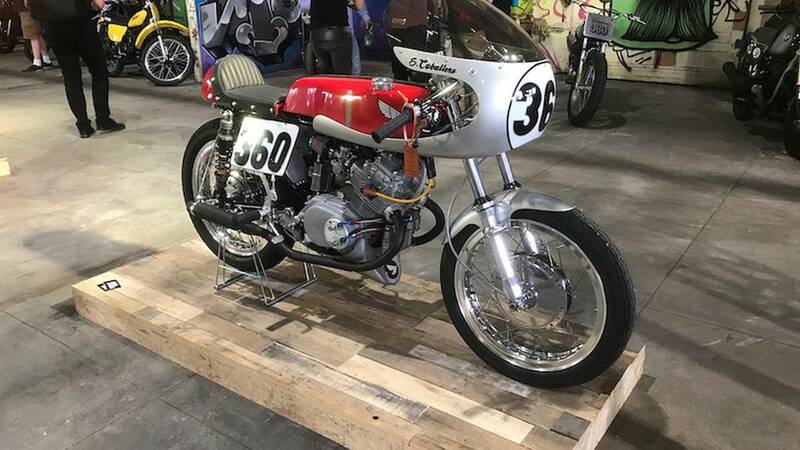 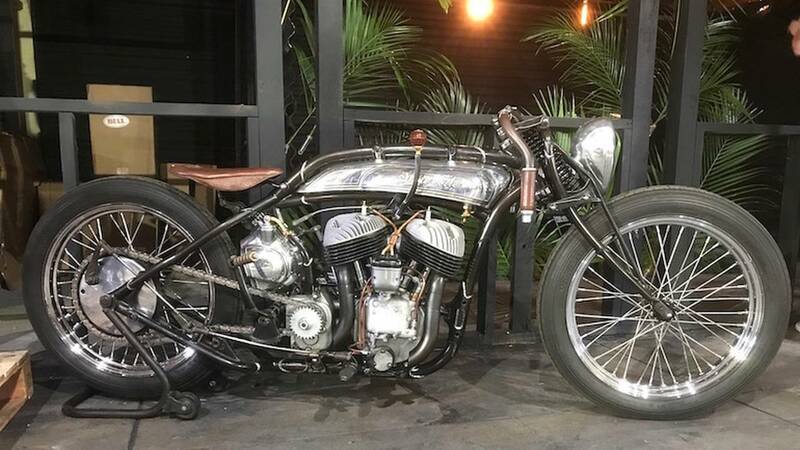 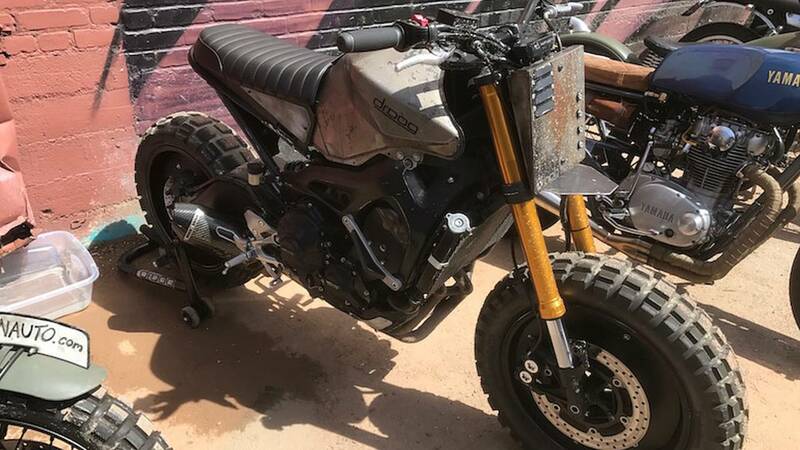 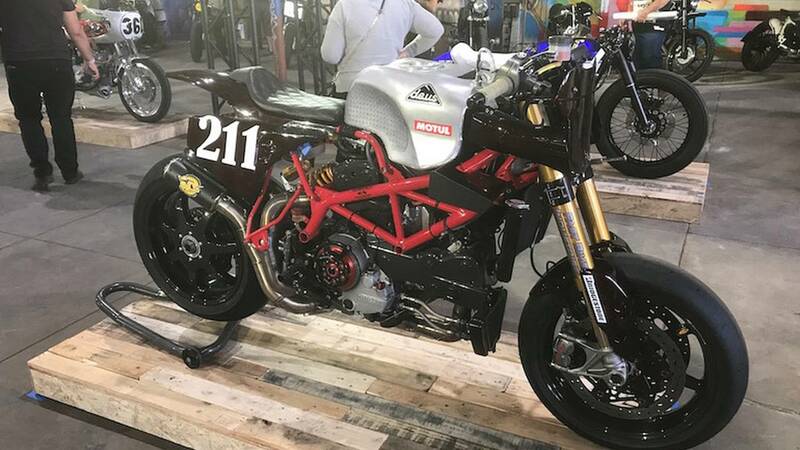 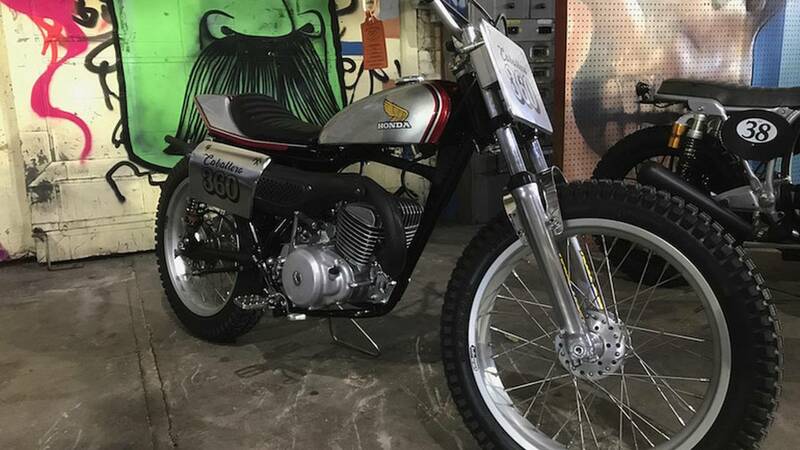 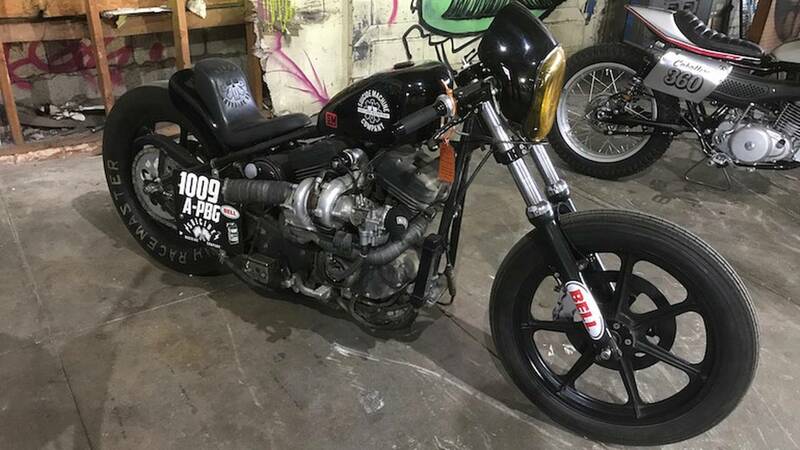 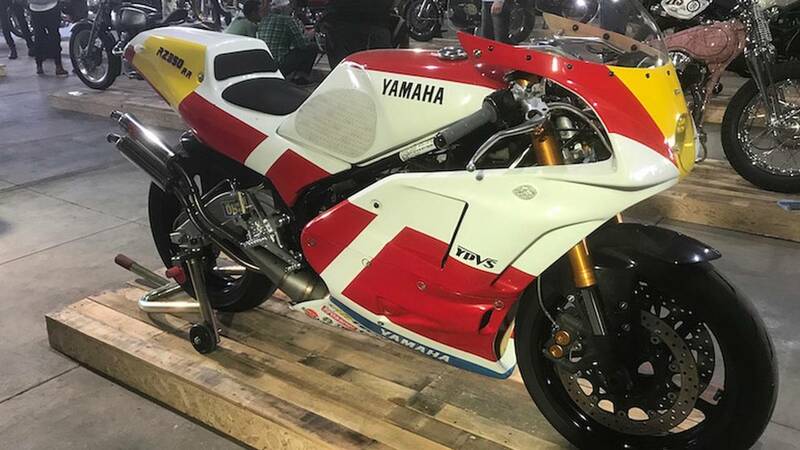 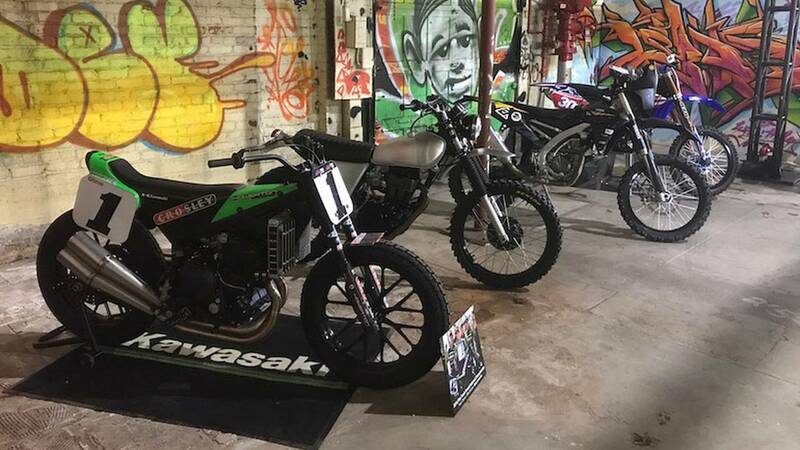 The OG Show boasted a fairly even number of cafe-racers, bobbers, vintage examples, choppers, scramblers, flat trackers, and quite a few bikes that don’t fit squarely into any one particular genre, class, or category of motorcycle. 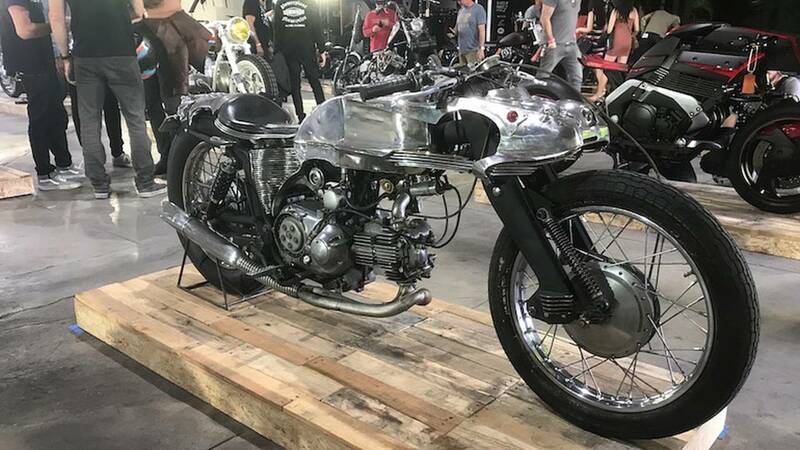 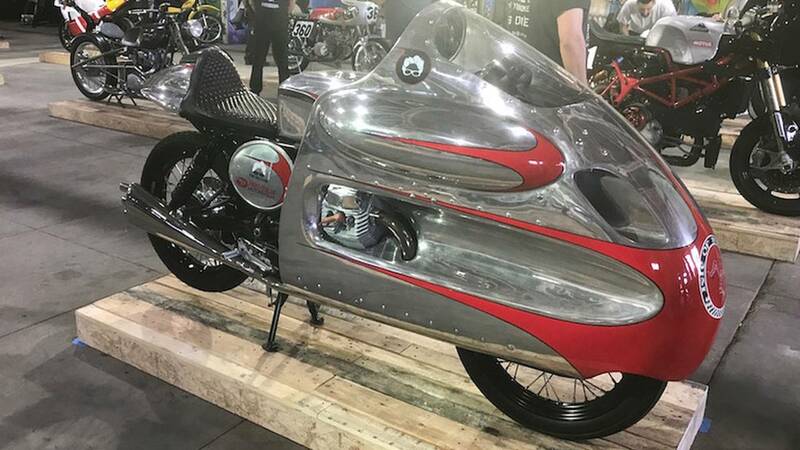 In addition to the massive bespoke motorcycle spread, the OG Show also included a myriad of vendors and booths, and some cool motorcycle-related art and photography. 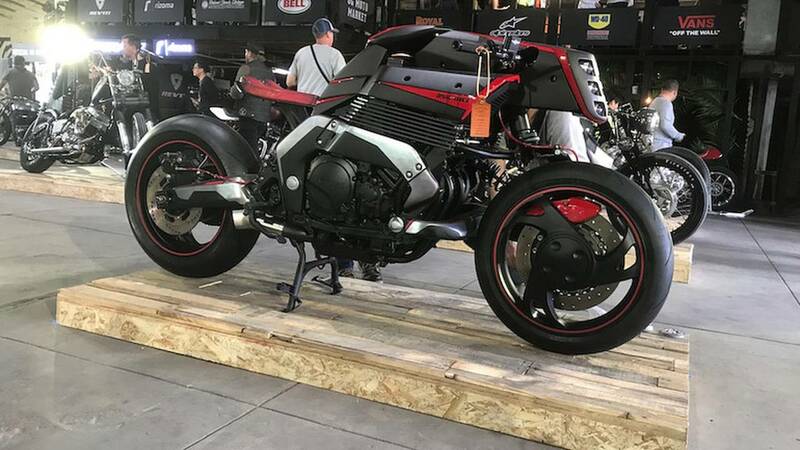 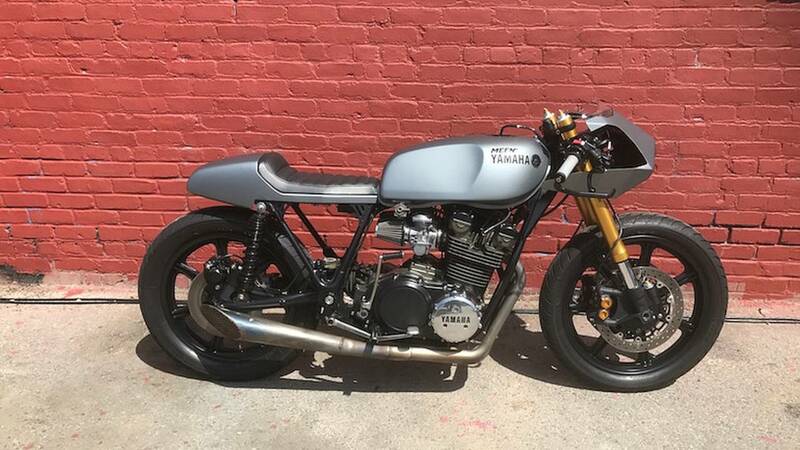 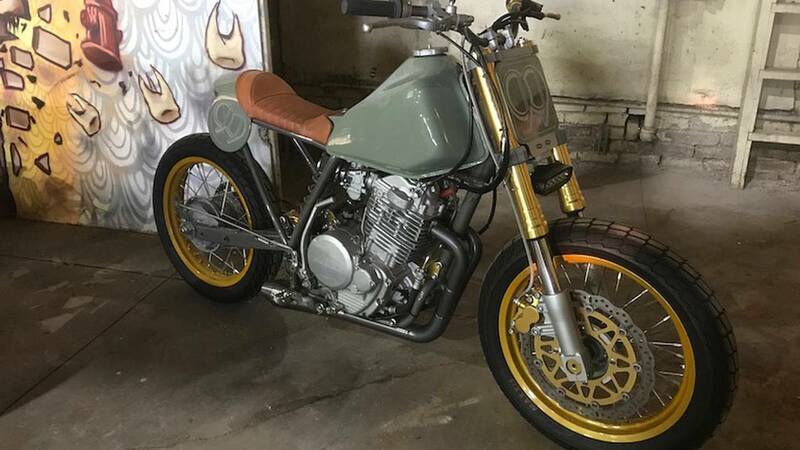 My number two pick goes to JSK Moto Co's wildly unique 1997 Yamaha GTS1000 build entitled "Rhodium Omega"